Samsung Electronics Co. Ltd., a global leader in consumer electronics and information technology, today announced Samsung MobilePrint app, a mobile printing solution at the Consumer Electronics Show (CES) in Las Vegas. The application can be installed on Android and iOS smart phones and tablets enabling consumers to connect directly to Samsung wireless printers via Wi-Fi or a network linked printer. 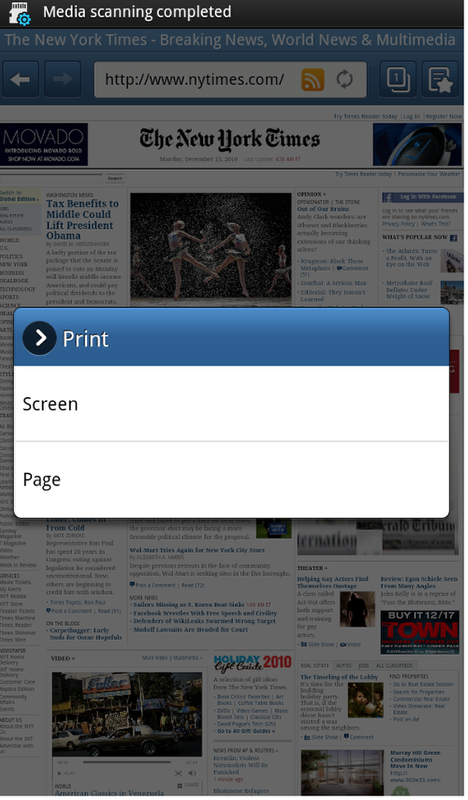 Users can then print photos, PDFs and web pages directly from their devices. The solution also enables lightning-fast scanning to your mobile. 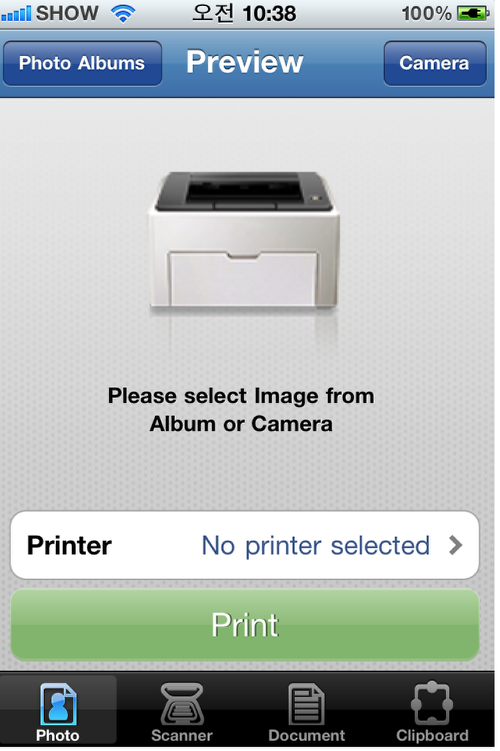 Samsung MobilePrint app works with a Wi-Fi or network connection and requires no driver installation or network configuration. The application is available on Android smart phones, Android tablets, and iOS based devices and can be downloaded from the relevant application store or marketplace. From downloading, users can enjoy instant connectivity and printing from these mobile devices. For added convenience, the application will even auto-detect Samsung printers in the area. 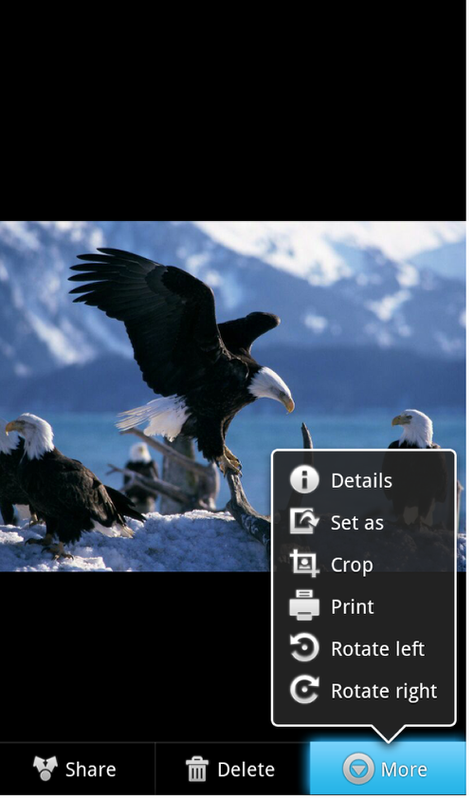 Samsung MobilePrint app brings a whole new dimension to mobile photography. With iOS devices, photos can be printed directly from the device’s photo album or even from the camera. Android users can print multiple images at once through the device’s Gallery. For mobile workers, Samsung’s print solution enables the last-minute printing of e-tickets or flight confirmations, saving valuable time on-the-go. For convenient document management, Samsung MobilePrint allows for File Sharing (iOS), and Android users can print PDF files saved on the device’s SD card. Samsung MobilePrint allows users to receive and edit documents scanned on Samsung printers. Simply capture documents on a Samsung multi-function printer (MFP) and send to the device for quick and easy viewing; the solution then allows users the flexibility to customise the scanned image quality, change the file type, or choose between colour or black and white scans. Inotia 3: Children of Carnia is now LIVE in an Apple App store near you! Btw…is this app available for download? Great ‘About’ section you’ve got there. That’s a lot of talent. I have ver. 1.02.09 for my HTC. I crashes every time I press “Select printer”.